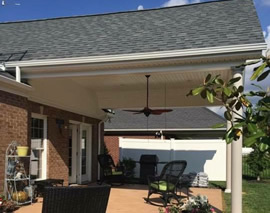 We have the ability to transform your existing porch or create a brand new sunroom addition to your home. Call today for your free appointment. 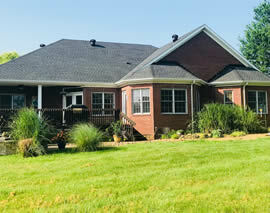 The Only Master Elite Certified GAF Roofing Contractor in Owensboro Ky. Call today for your free estimate. Ask about the GAF manufacturers warranty. 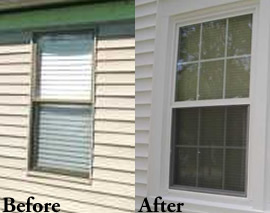 Replace those old worn out windows with high efficiency double pane replacement windows and start saving money on your heating and cooling bills today! 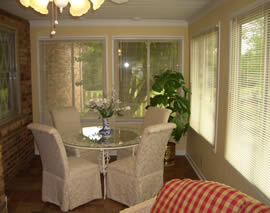 We can help you create a gathering area to the outside of your home. Custom built to match your home. Call for your free estimate.